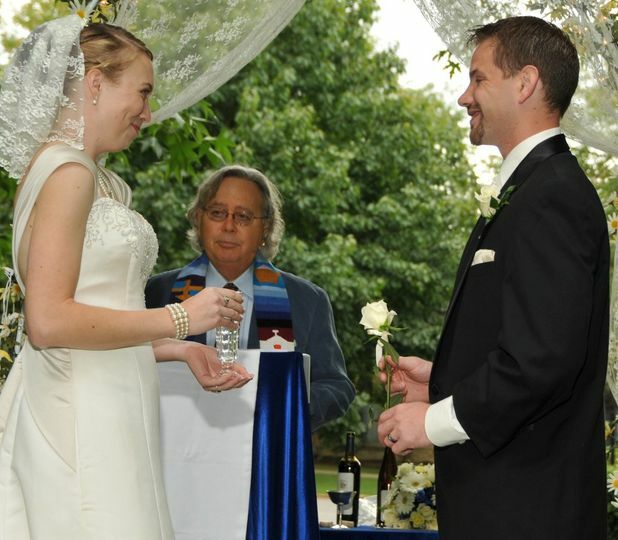 Remembrance Weddings is a wedding officiant company located in Saint Charles, Missouri that services weddings throughout the local area, including Saint Charles, Jefferson County and southern Illinois. 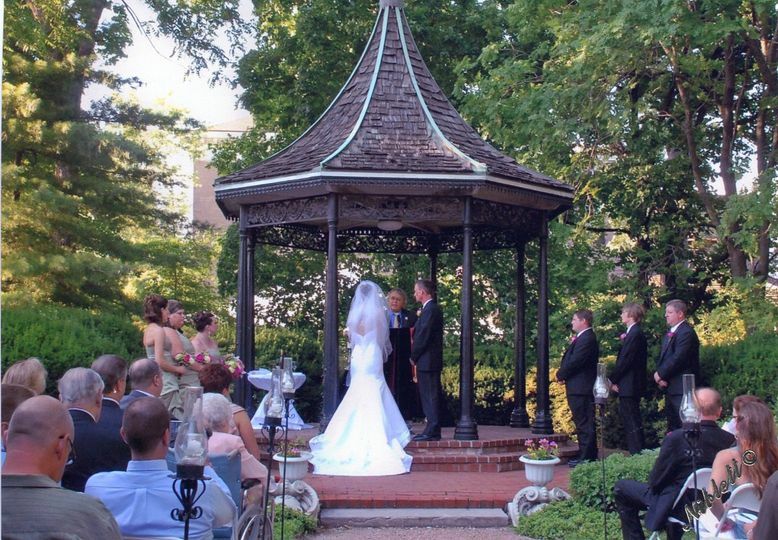 The company provides 3 options in levels of ceremonies and pricing with romantic, beautiful, meaningful and memorable wedding ceremonies that you will remember forever. Levels Pricing from $125 to $375. 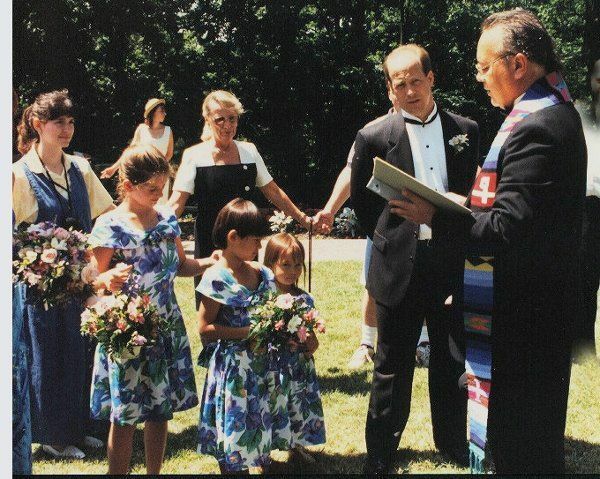 Initially opened in 1994, Remembrance Weddings has married over 1000 happy couples in the Saint Louis area, providing ministerial and justice of the peace ceremonies. 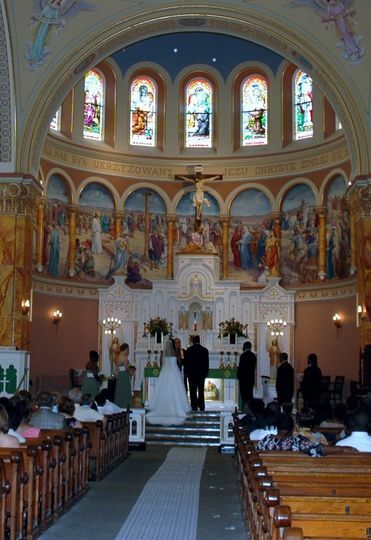 Intimate Weddings in the park or in your home, larger weddings in church or banquet centers, to society weddings at the Art Museum or Fox Theater. 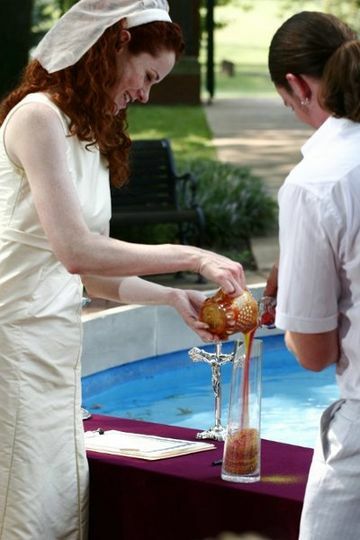 We do many outdoor weddings each year. Reverend Million was an exceptional officiant. Even though we were unable to meet with him in person before the wedding, he made sure to go over every detail of our ceremony with us over the phone. 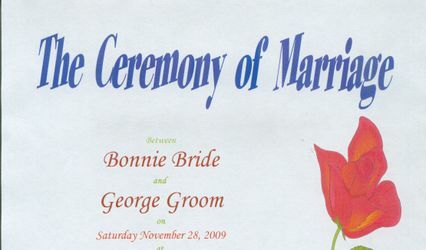 He provided a rough draft of our ceremony to review via email, and did an amazing job constructing it exactly as we wanted. 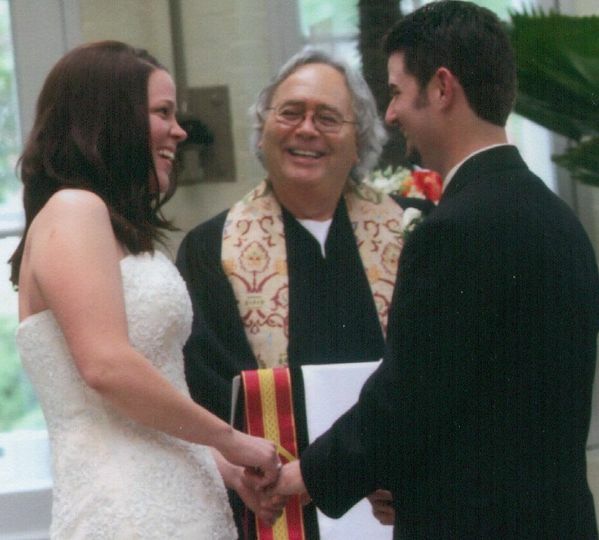 On our wedding day, the ceremony was delayed 45 minutes because of weather, but Reverend Million did not push us to move it inside, even though he had plans following our wedding. We received many compliments on Reverend Million from our guests. They were highly impressed with the uniqueness of the entire ceremony. We highly recommend anyone to use Reverend Million as their officiant, no matter what denomination they may be!!! 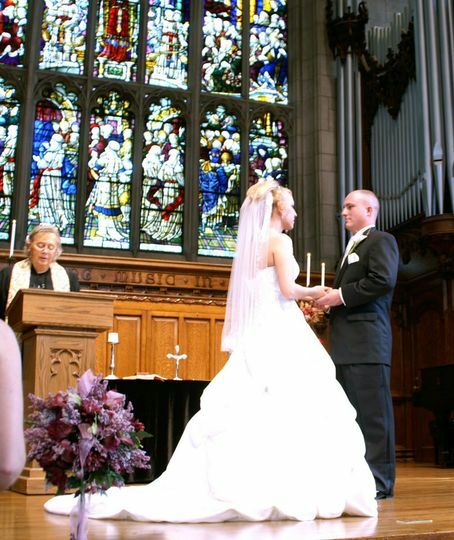 Remembrance Weddings resided over our wedding nuptials. After meeting with him beforehand he presented a variety of ceremonial options to choose from, Max's delivery was right on the mark, it was carried out with such heartfelt warmth and grace. We cannot thank you enough for making our special day PERFECT! We loved Ms. Fredrick. She was perfect for our wedding!